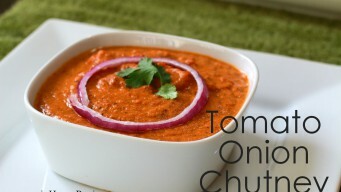 Tomato Onion Chutney is a unique blend of Dals, Tomato, Onion. It has a taste of tadka but served as a chutney. Easily substitute it as a main sabzi. 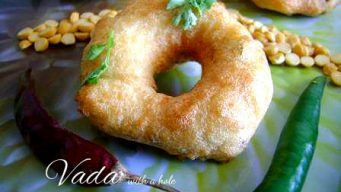 Vada recipe for frying crispy south Indian snack at home with a hole inside. Tried and tested dal pakoda recipe makes 8 Vada. High in dense calories. 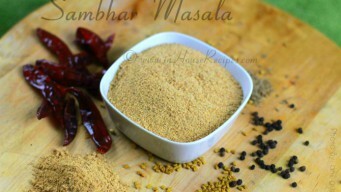 Sambhar Masala powder recipe. Roast whole spices and Lentils and grind to fine powder. Make Vegetable soup, Rasam or Sambar directly in south Indian style. 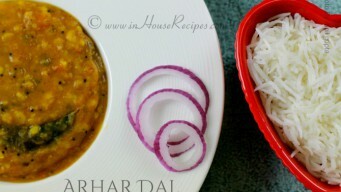 Arhar dal recipe south India style. Boil Toor dal in pressure cooker. Use Punjabi tadka for north Indian flavor. High protein 200 Calories for weight loss. 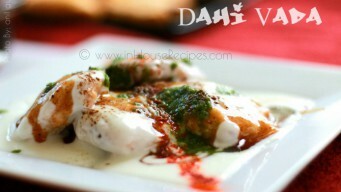 Dahi bhalla or Dahi Vada is an Indian Urad Dal Snack. Make North or South Indian or Pakistani restaurant style Chat with 320 Calories. Soak time is 4 hours.